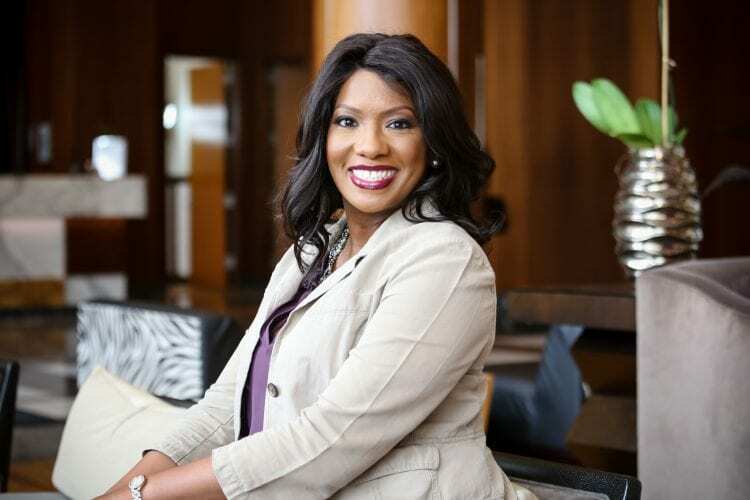 Locums Year End Tips and Tricks! Now that we have reached the end of the year, there is the temptation to relax and party our way into 2019. While it is important to enjoy the holiday season, as a locums doctor, there are several things you must do to make sure you start 2019 off with a bang! 1. Plan for 2018 and beyond. Don’t just plan your holiday work schedule; plan your schedule for January and February, as well. If you don’t, you may find yourself without as much work as you would like at the start of the new year. 2. Get organized. Since this is the end of the year, now is the time to get organized for the 2019 tax season. Start collecting and organizing your receipts. Reconcile your bank accounts. Organize your financial documents. Reach out to your CPA and financial planner to see what they need you to do prior to the end of the year. Taking some time to get organized now will save you time and stress in the months to come. 3. Reach out to recruiters. This is an excellent time to reach out to recruiters who you haven’t been in touch with for a while. Contact them to see if there are any new holiday assignments that just became available. You can also reach out to see what new assignments they have for the upcoming year. Picking up some additional shifts over the holidays or in January is a good way to pay for all the excess holiday spending you may do! Remember, your second job as a locums doctor is to find your next position. That still applies during the holiday season. To ensure you have a good holiday season and a great start to 2019, you must continue to be mindful of potential opportunities. 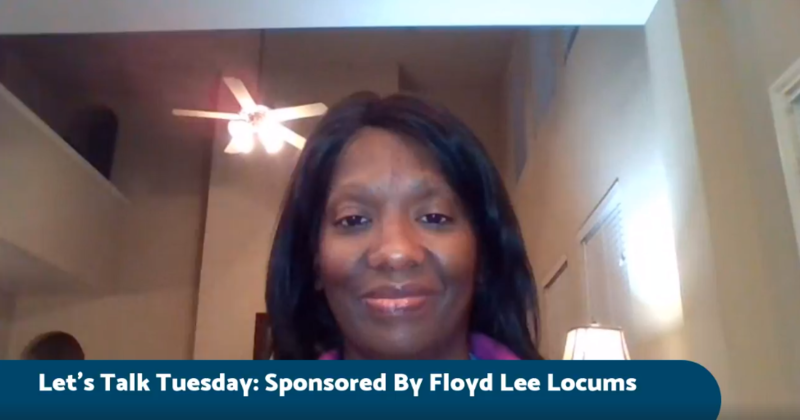 Use this time as a chance to reach out to the locums professionals at Floyd Lee Locums via www.floydleelocums.com. Whether you are looking to pick up some extra holiday shifts or wanting something more long term, the experts at Floyd Lee Locums can help find the right assignment for you!